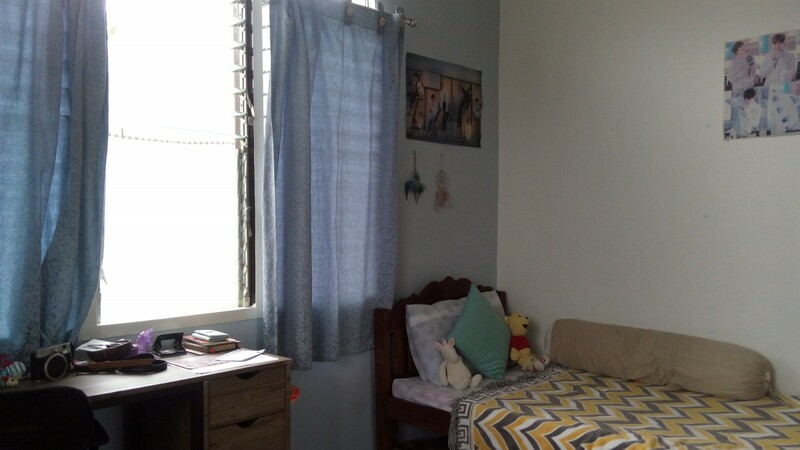 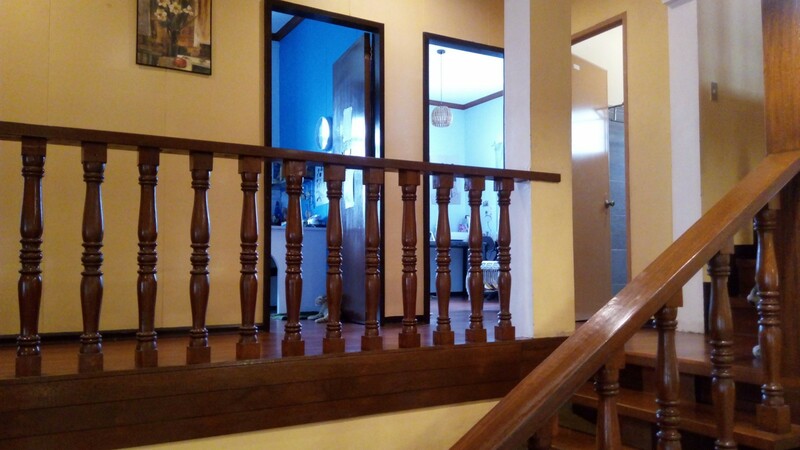 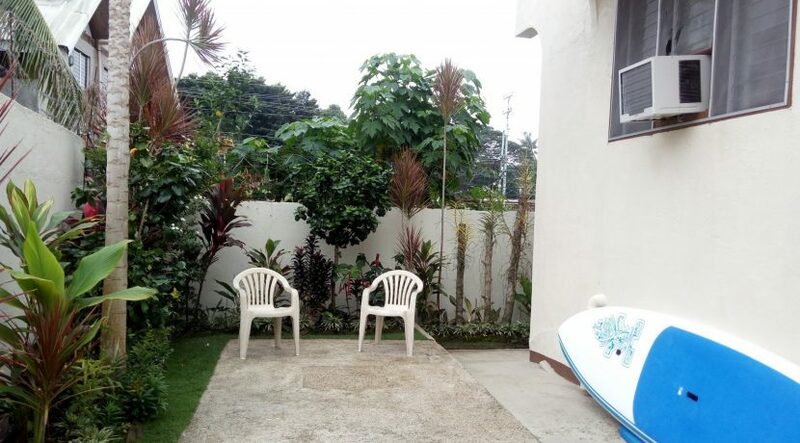 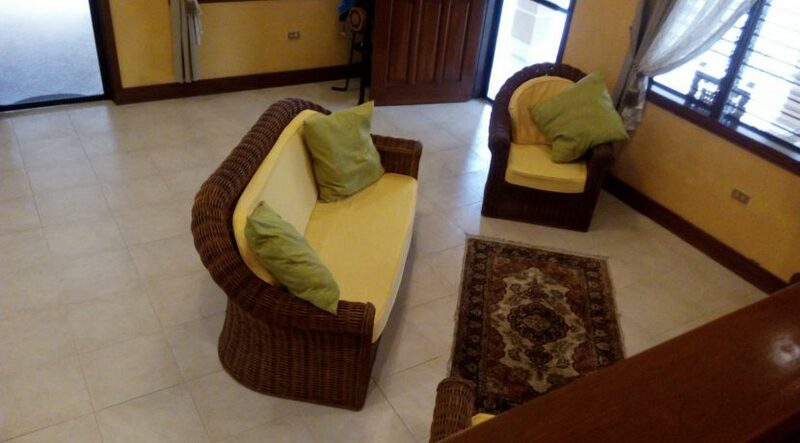 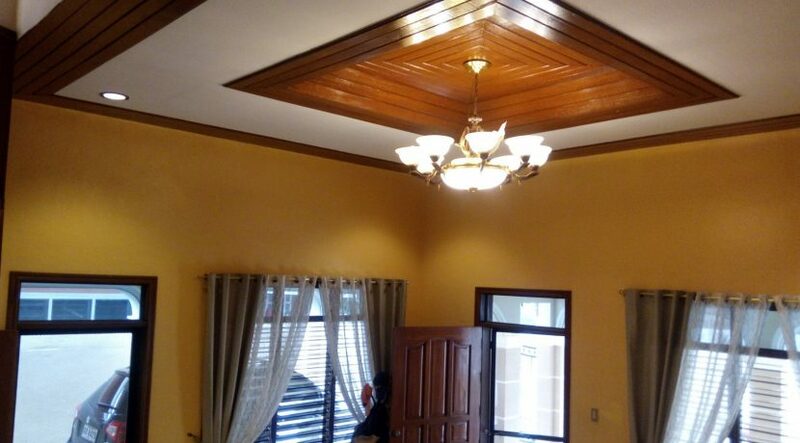 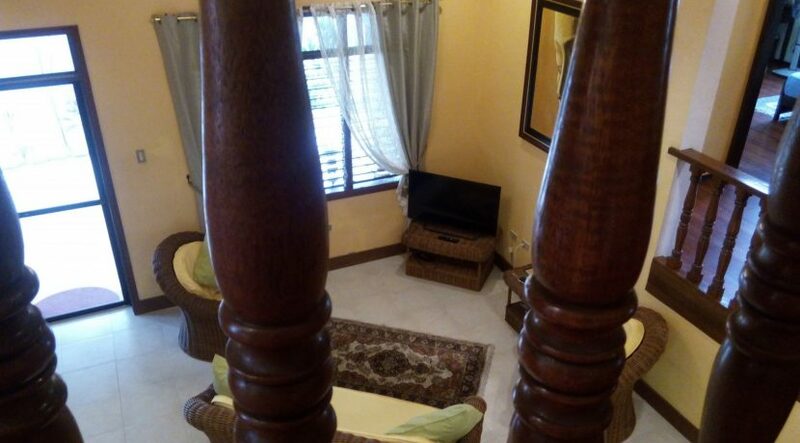 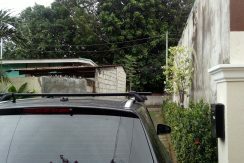 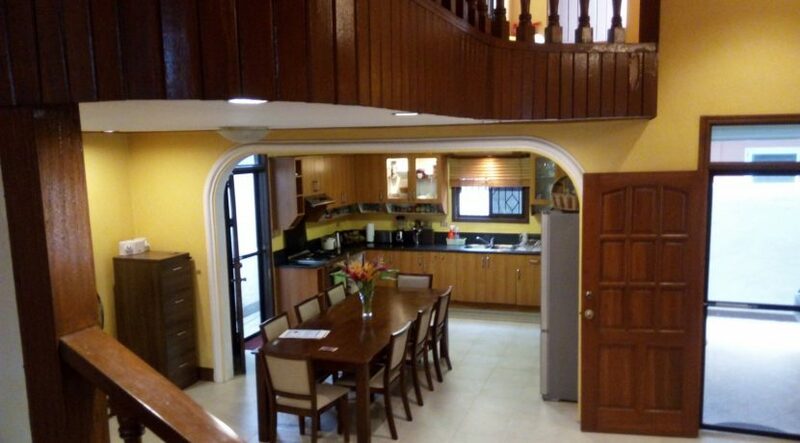 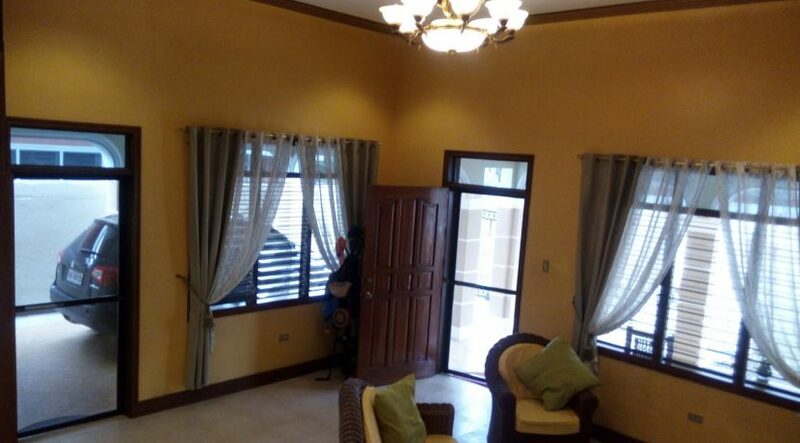 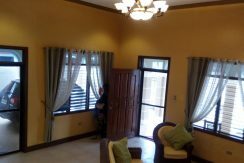 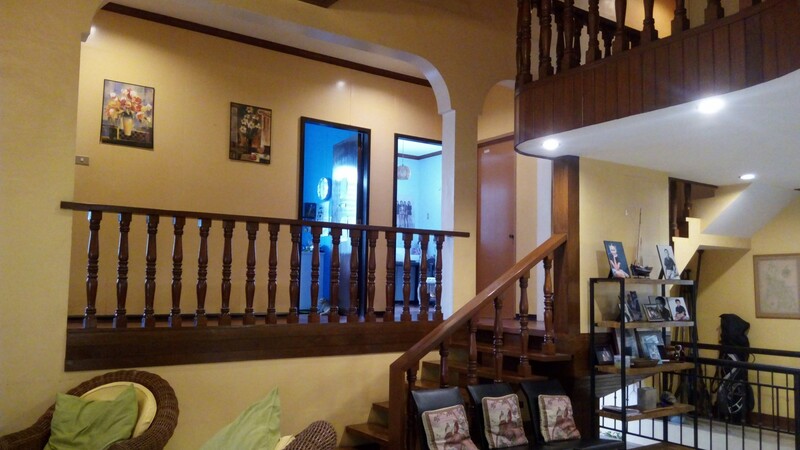 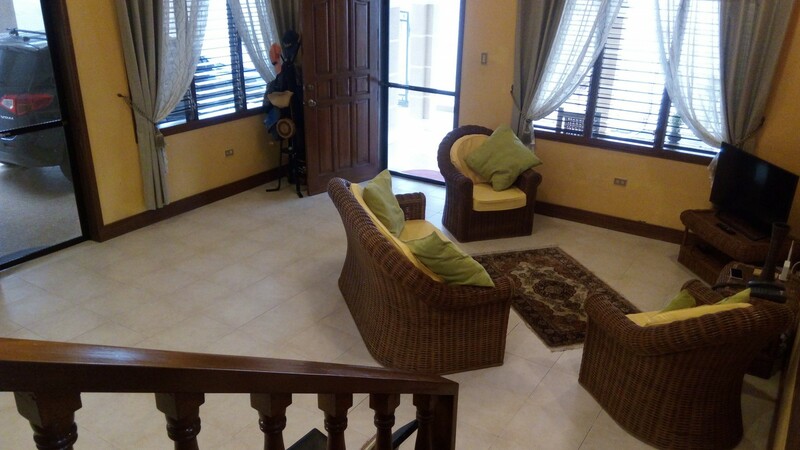 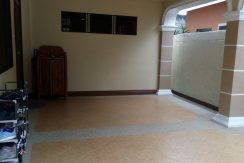 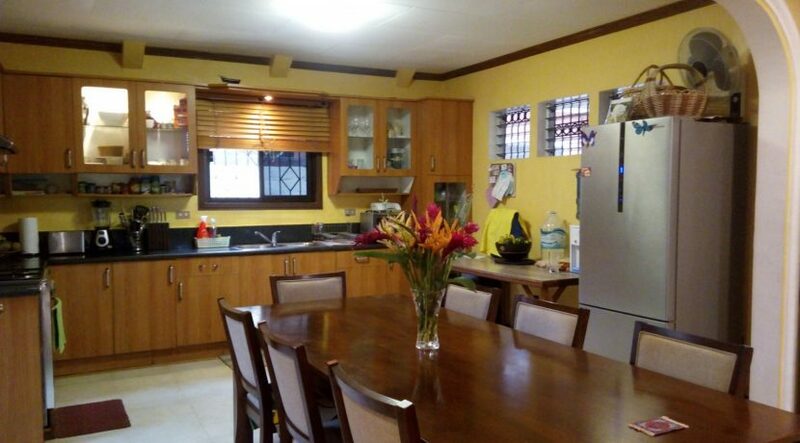 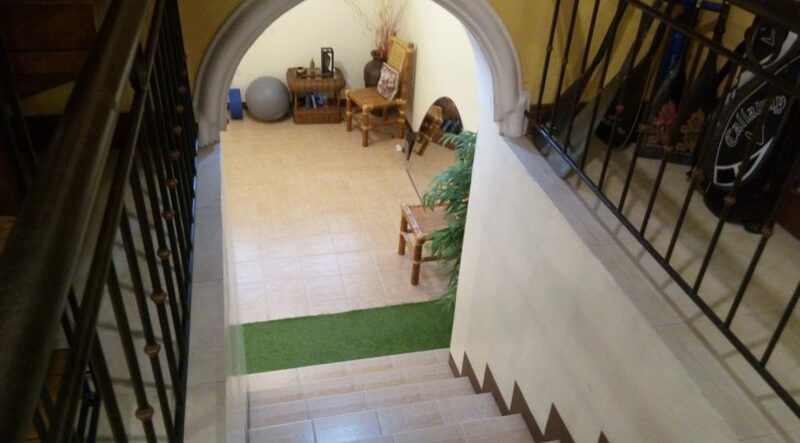 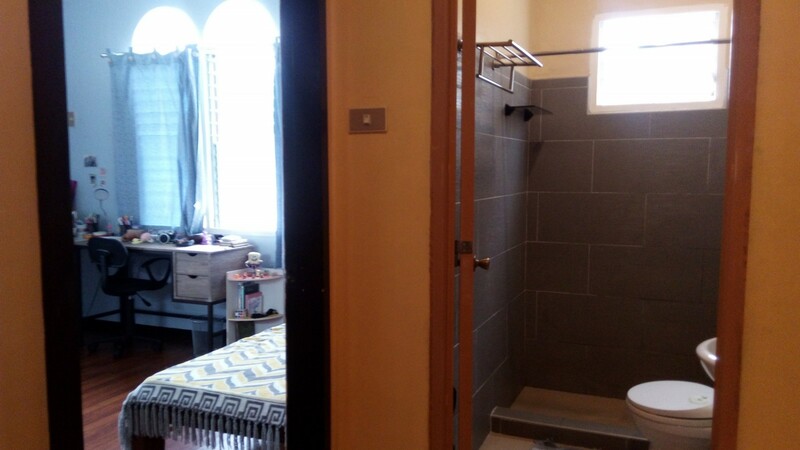 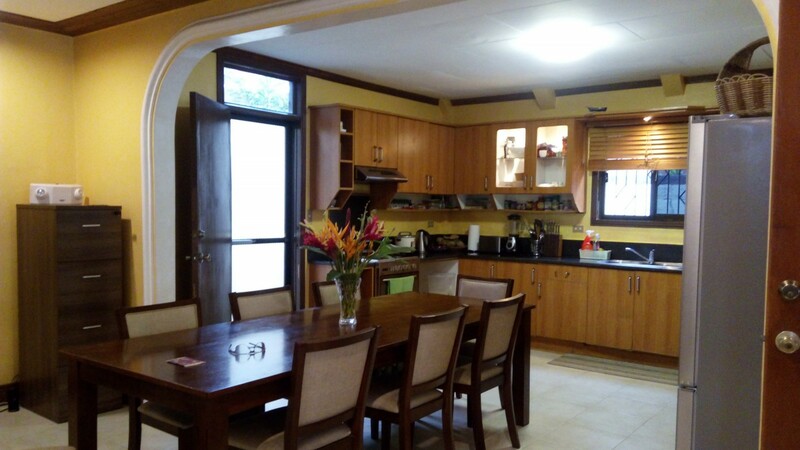 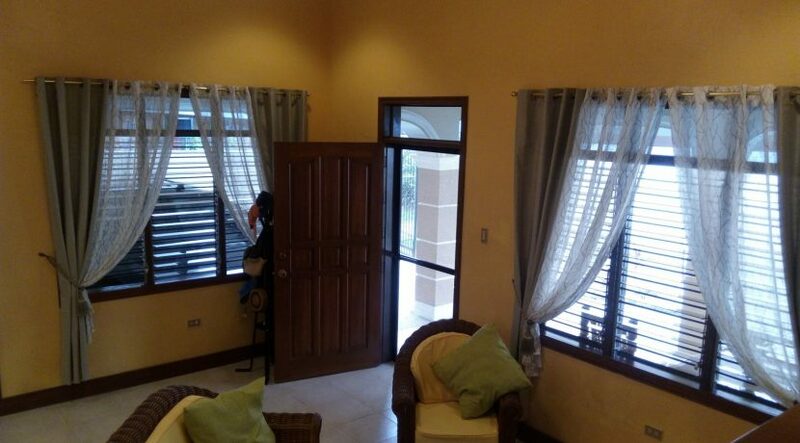 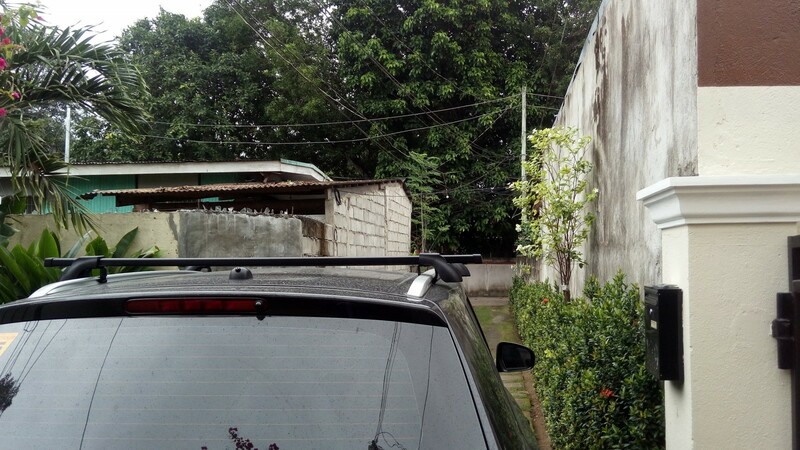 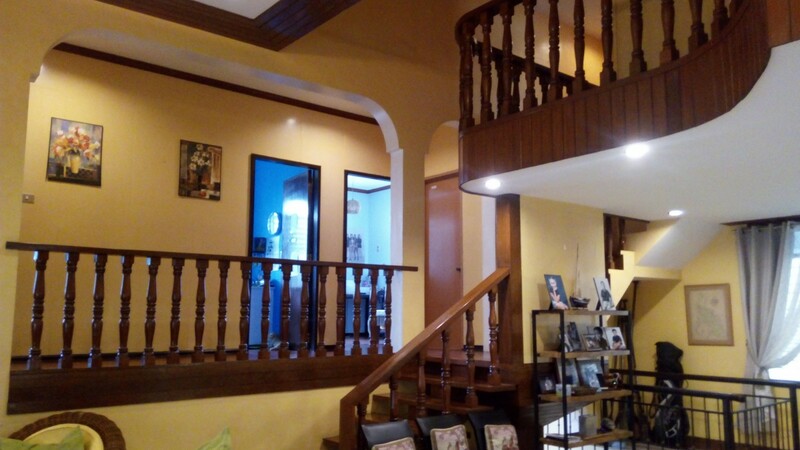 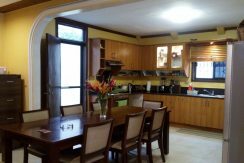 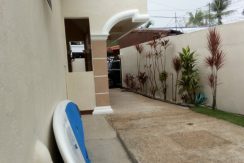 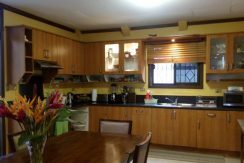 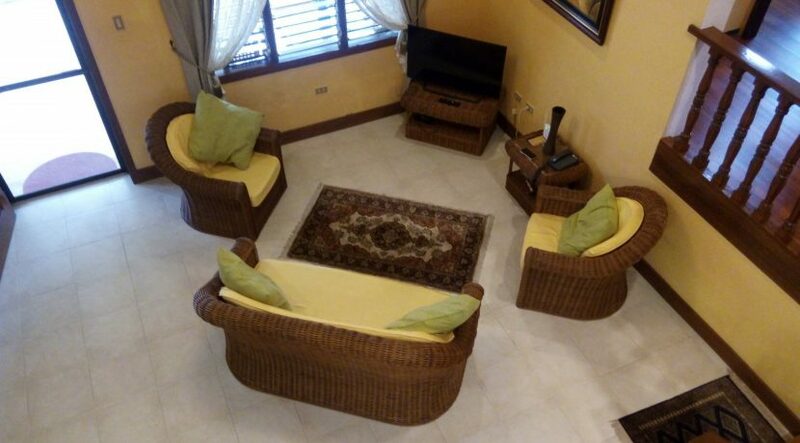 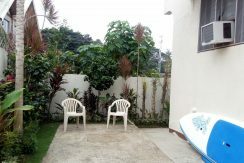 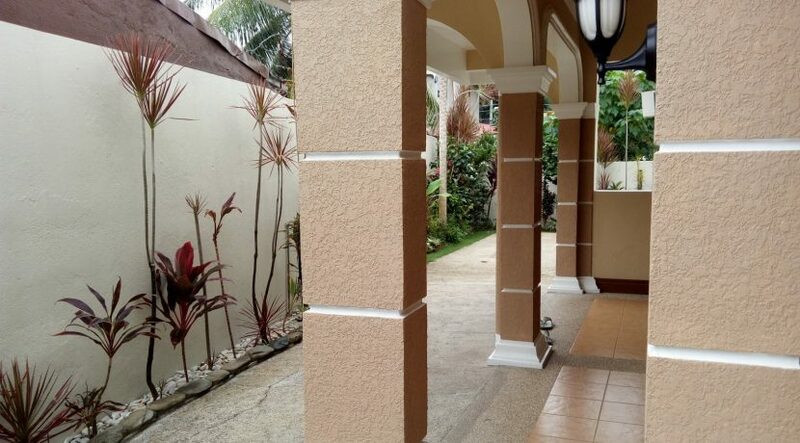 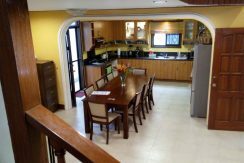 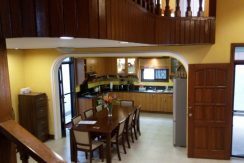 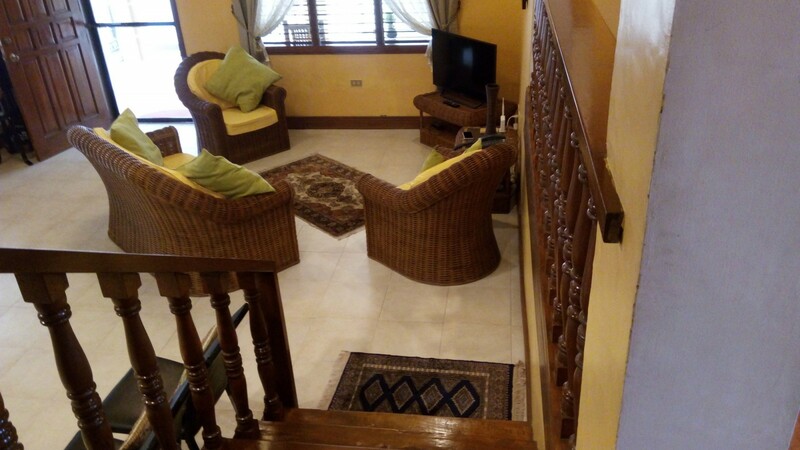 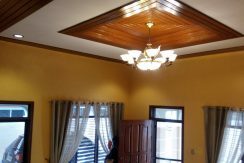 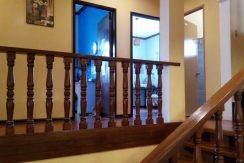 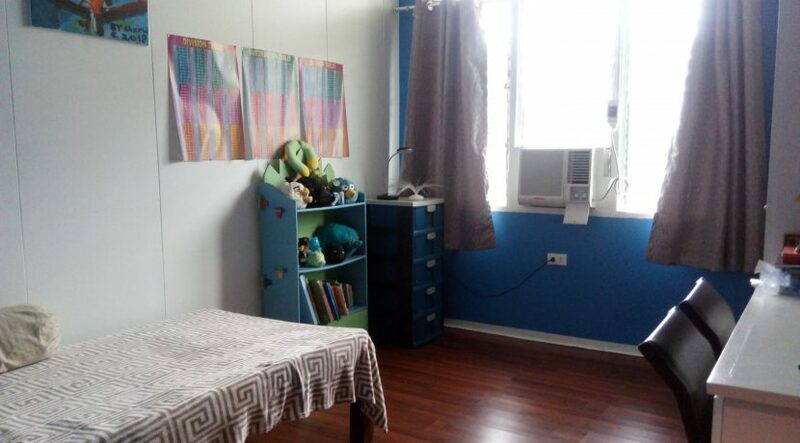 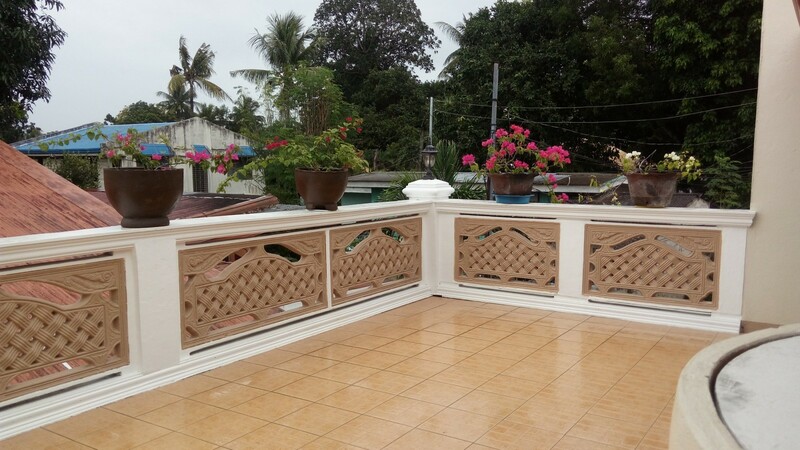 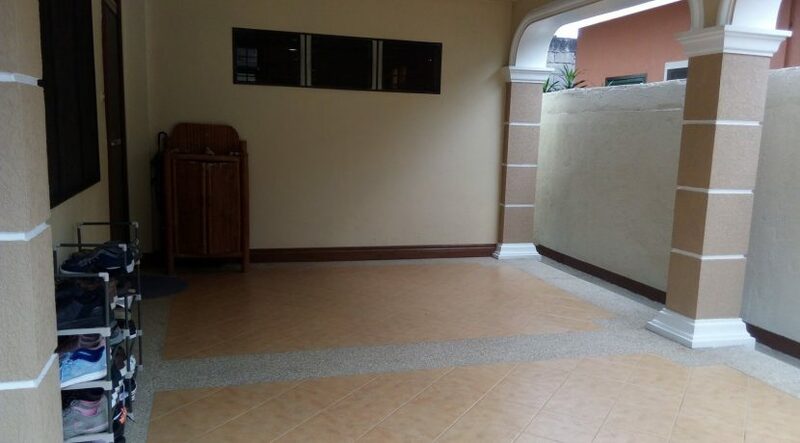 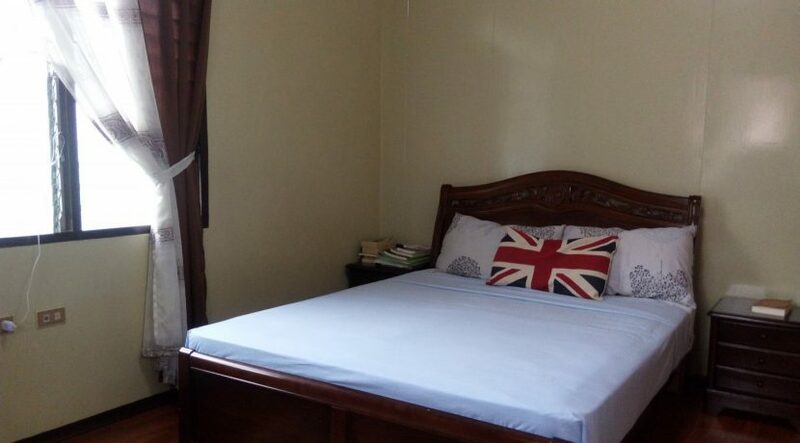 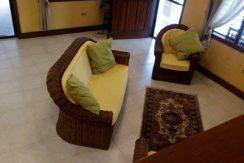 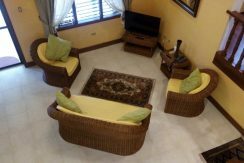 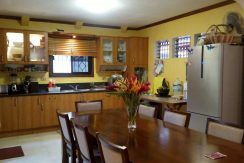 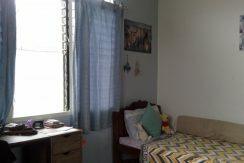 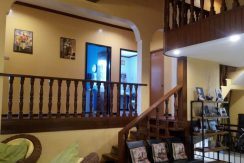 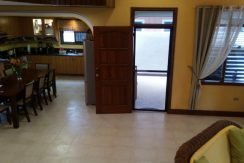 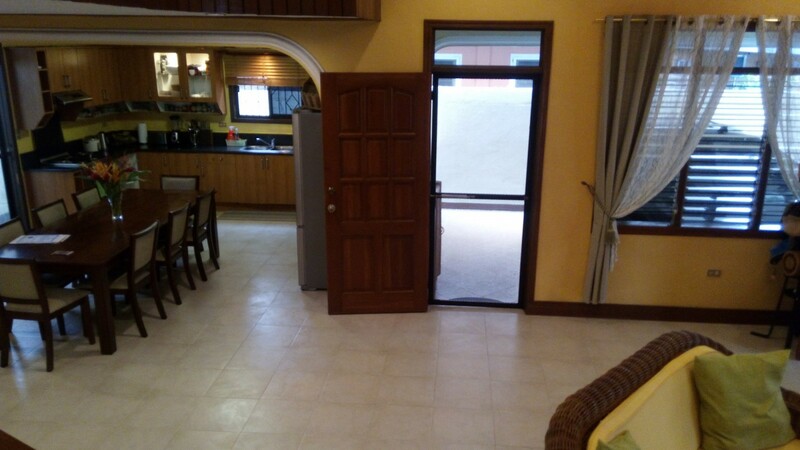 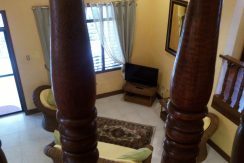 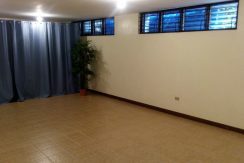 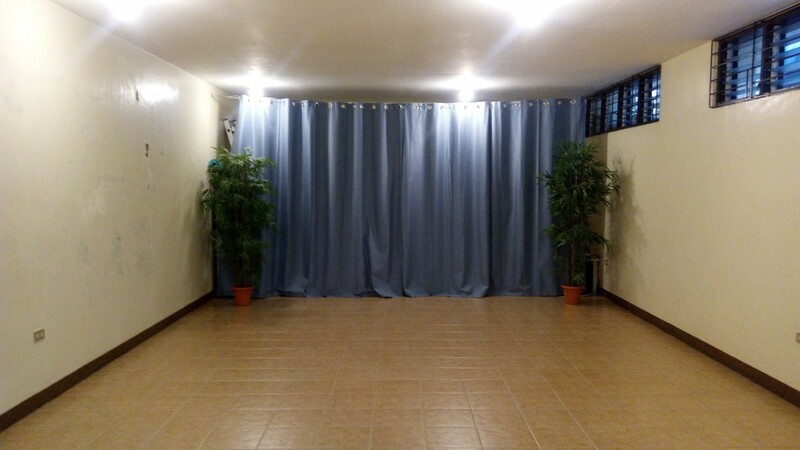 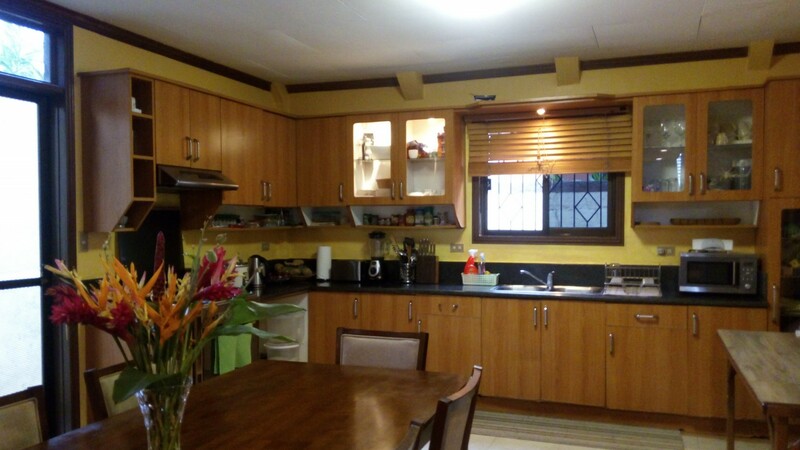 This Dumaguete house and lot for sale is situated in a small private community, just approximately 300 meters from St Paul University and 8o meters from the main road to Pulantubig. 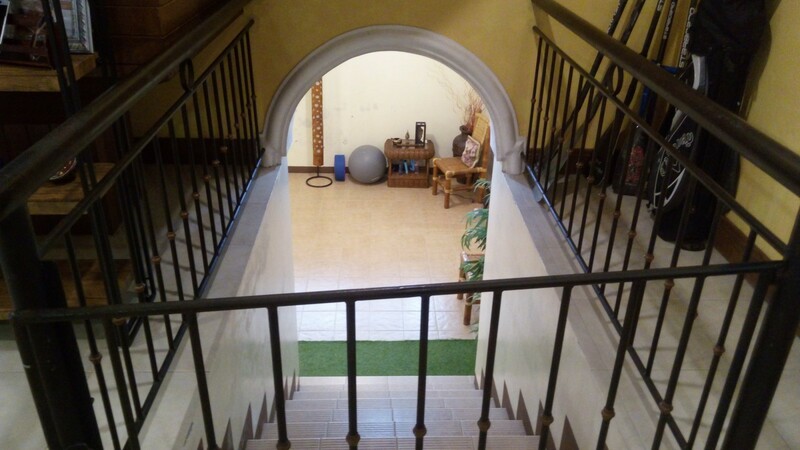 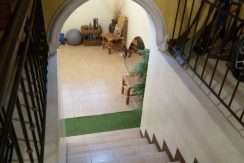 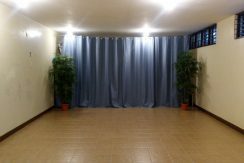 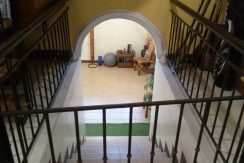 It has a unique split level design with open kitchen and living area on the ground floor, a large finished basement that can be used as a function/meeting room, more bedrooms or as a dance or yoga studio, which is its current use by the owners. 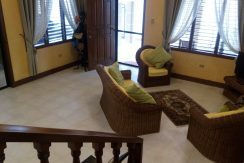 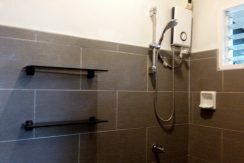 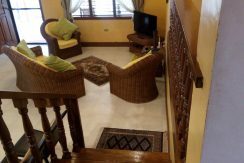 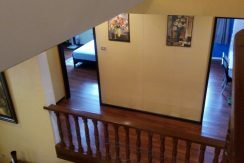 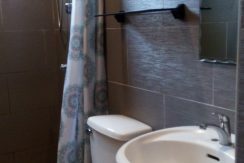 The first upper floor has three bedrooms, with the master’s bedroom having its own en-suite toilet and bath with water heater. 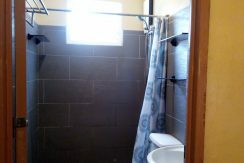 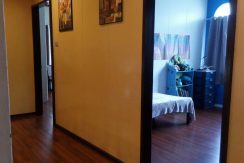 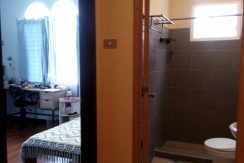 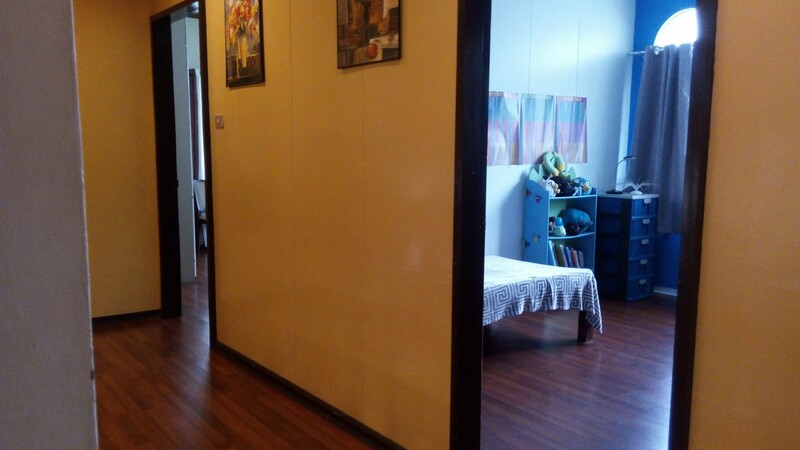 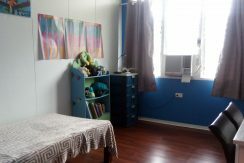 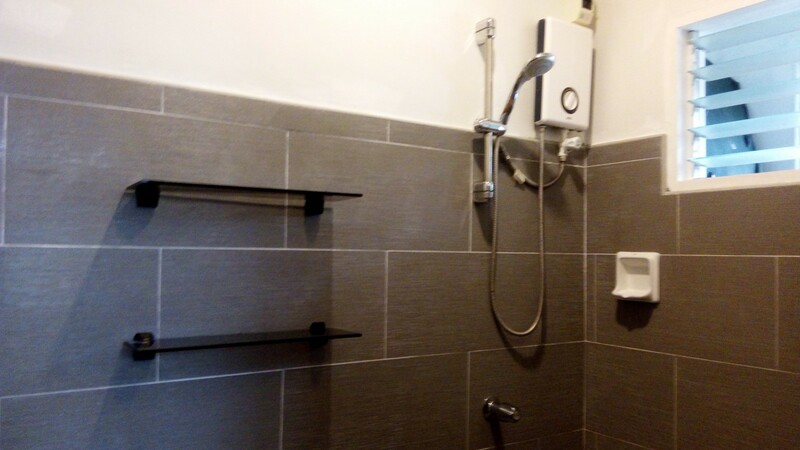 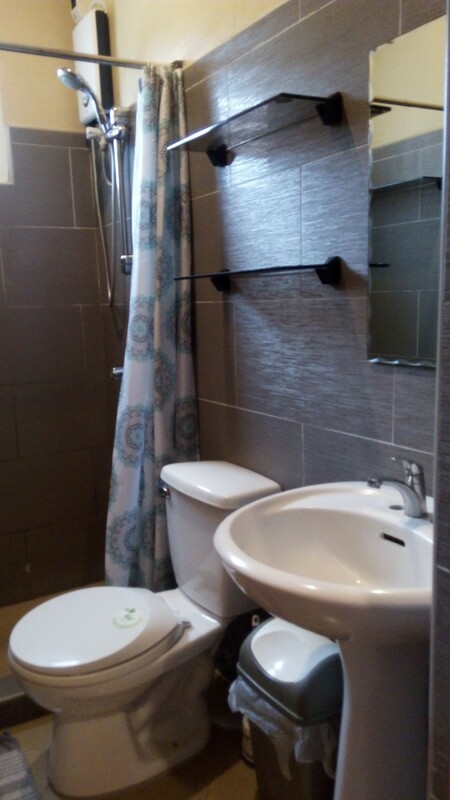 The two other rooms have shared toilet and bath with water heater. 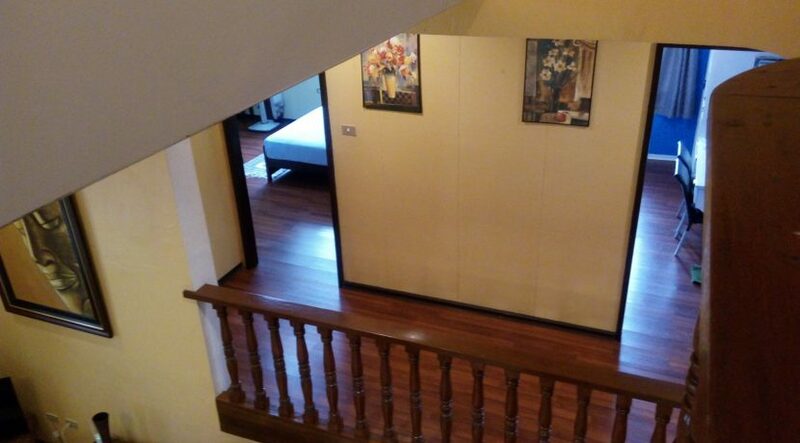 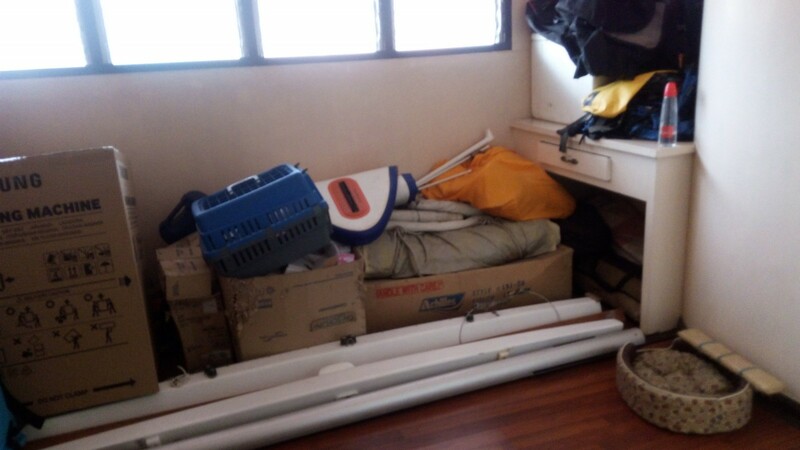 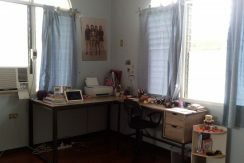 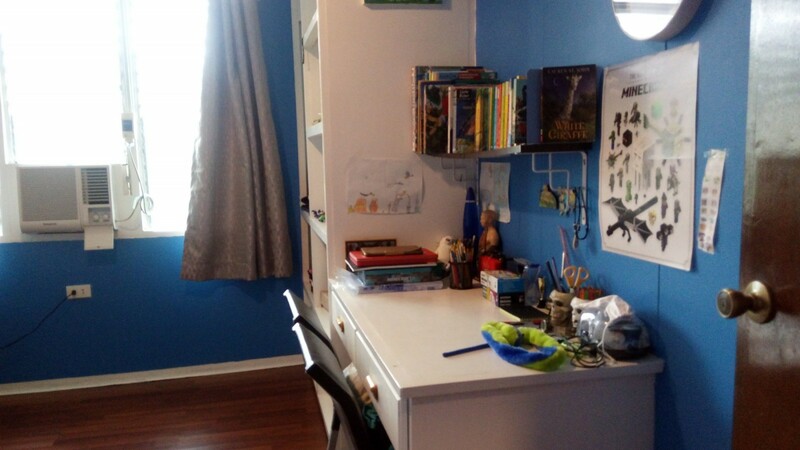 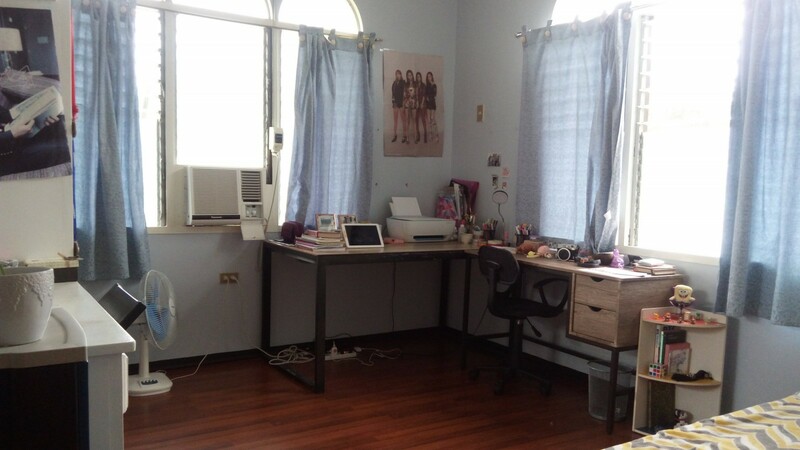 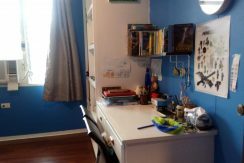 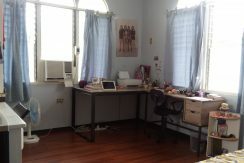 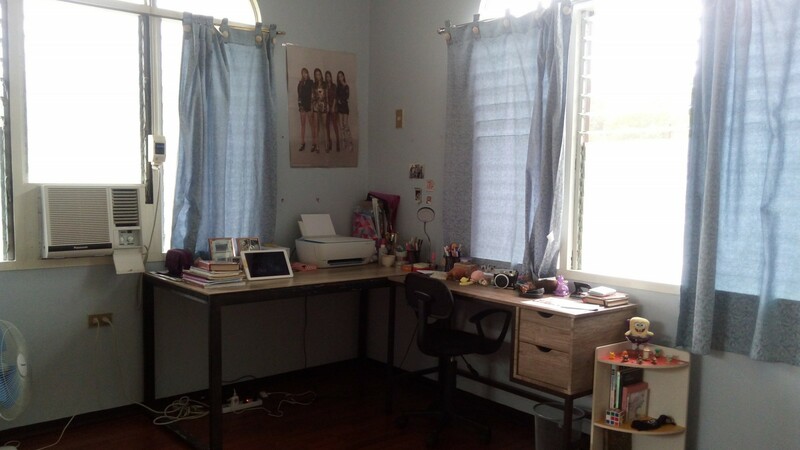 The top upper floor has one room which can be used as storage area and an open deck to the outside. 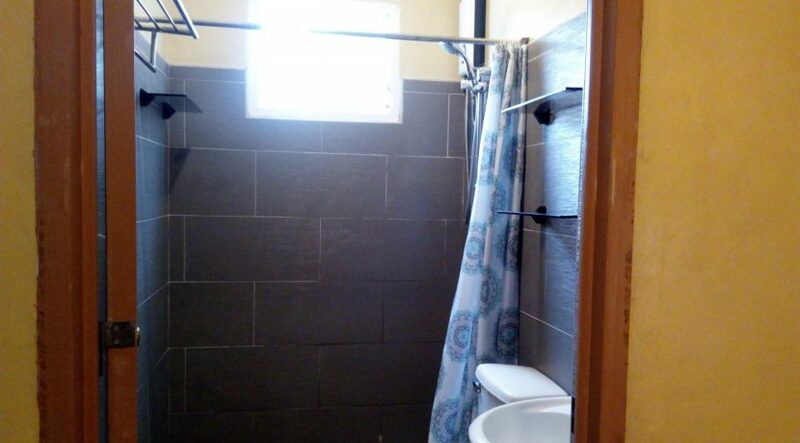 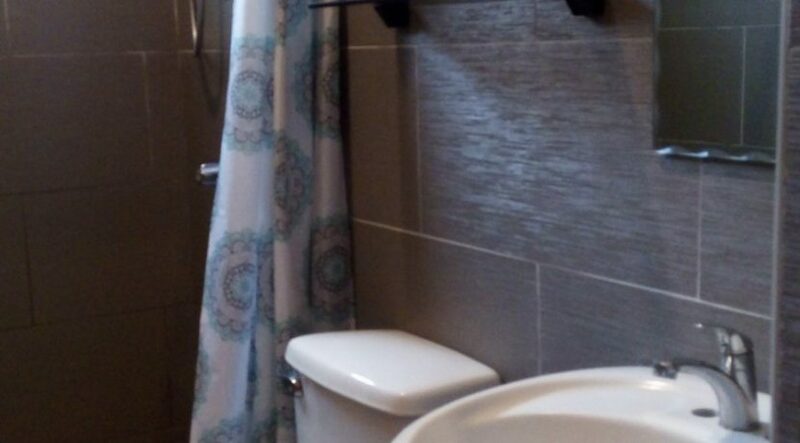 This home also has one car carage with plenty of space for motorcycle parking, and is completely fenced and gated. 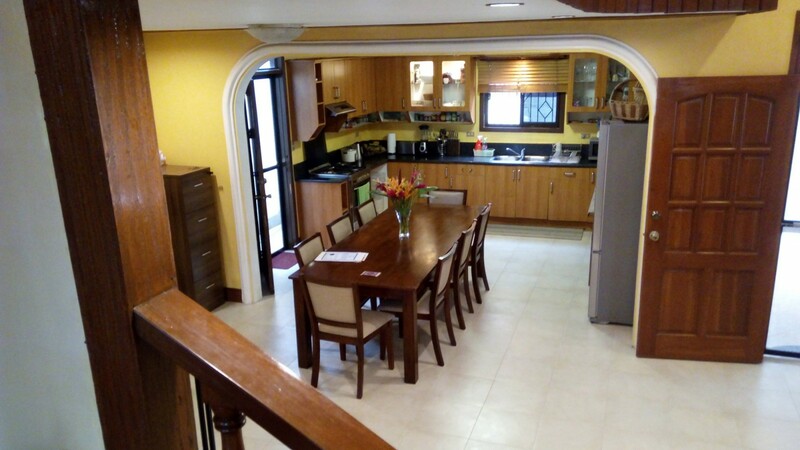 Besides being a good, solid and uniquikly designed home, the best asset is its location. Set close to St. Paul’s school, minutes form downtown and close to 4 hospitals, you also are only minutes away from the waterfront focal point of the city. 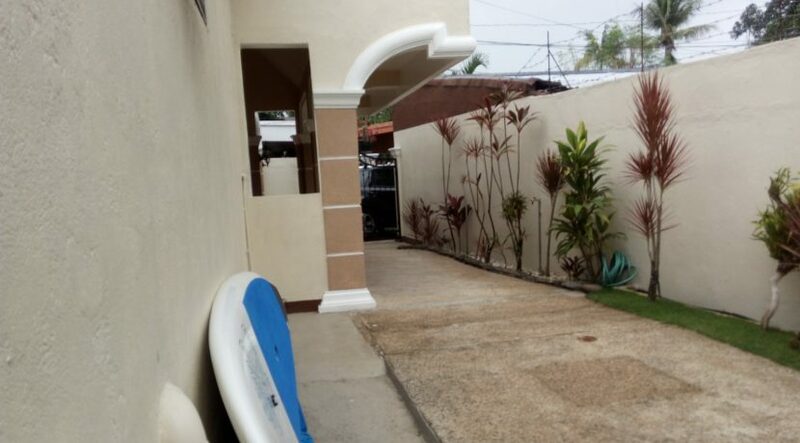 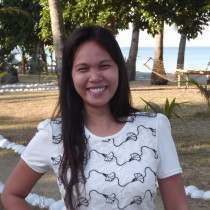 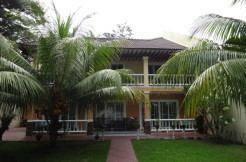 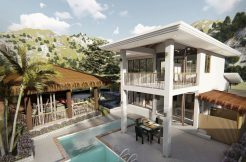 Before deciding to look for Dumaguete property , let us introduce you to this paradise . 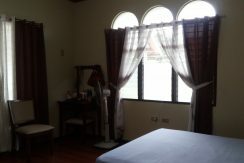 It has been voted the one of the 5 best places in the world to retire to by both YAHOO and FORBES MAGAZINE. 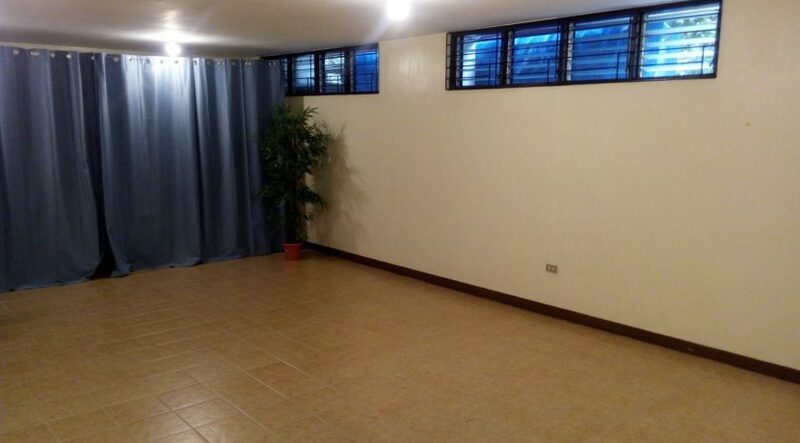 To those already living here, the reasons are clear. 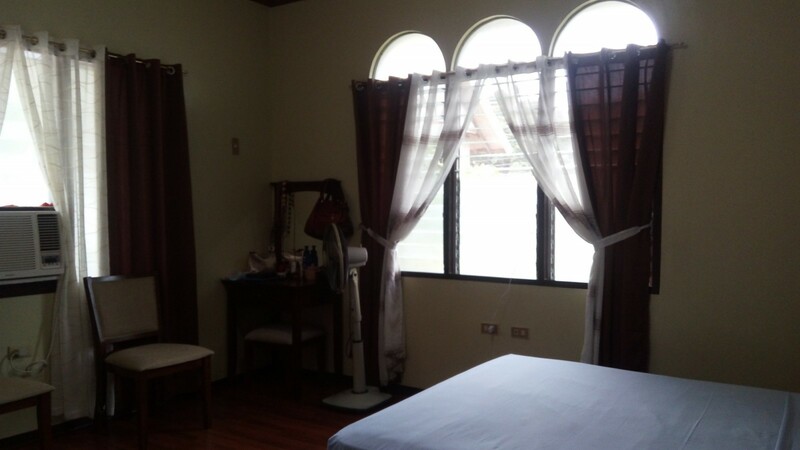 The best of all worlds awaits you here as there is all the amenities westerners are looking for including top notch medical care at Siliman Medical Center, modern shopping at Robinson’s mall and vibrant nightlife along Rizal Boulevard. 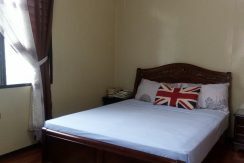 Add to that the strong native culture, numerous nationally renowned universities, and plenty of decent dining establishments and you might be content to look no further. 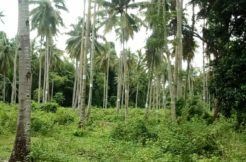 But, you should because not only does Dumaguete and Negros Oriental lay claim to world famous marine santuaries like Apo Island, Sumilon and Oslob right off their shore that boast some of the most diverse marine life anywhere, but a short trip inland and you can experience a mountainous rainforest with endless climbing and trekking opportunities. 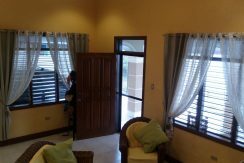 Then should this exotic paradise not be enough for you some days, the national airport in Sibulan will give you quick and easy access to any other destinations the Philippines has to offer. 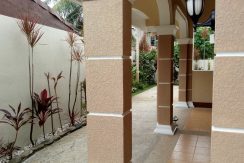 Now that you are convinced that Dumaguete should be your next home, Let us help you find that special Dumaguete property that will satisfy your needs for now and years to come. 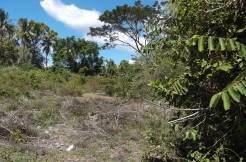 Beachfront, mountain view, farmland, development and investment property. 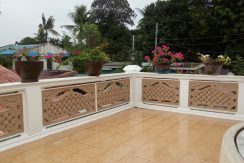 With or without houses or rental buildings. We have it all and boast the best inventory of Dumaguete property on the market. 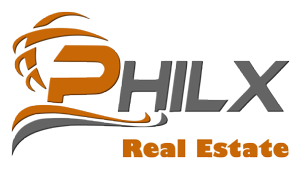 Call or email us now for unrivaled service and commitment . 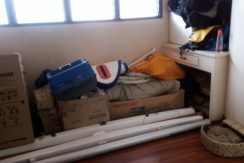 Dumaguete City and Negros Also serving Dauin, Bacong, Zamboanguita, Siaton, Valencia, Sibulan, San Jose, Amlan, and the island of Siquijor .